Working at a summer camp can be a great experience for the right person. Previous participants have been students, those qualified or experienced in their specialist areas, professional coaches, teachers or people simply wanting to do something different for a few months. Although a placement cannot be guaranteed, if accepted onto the program we will work hard to match your skills, experience, background and preferences to a suitable camp vacancy. 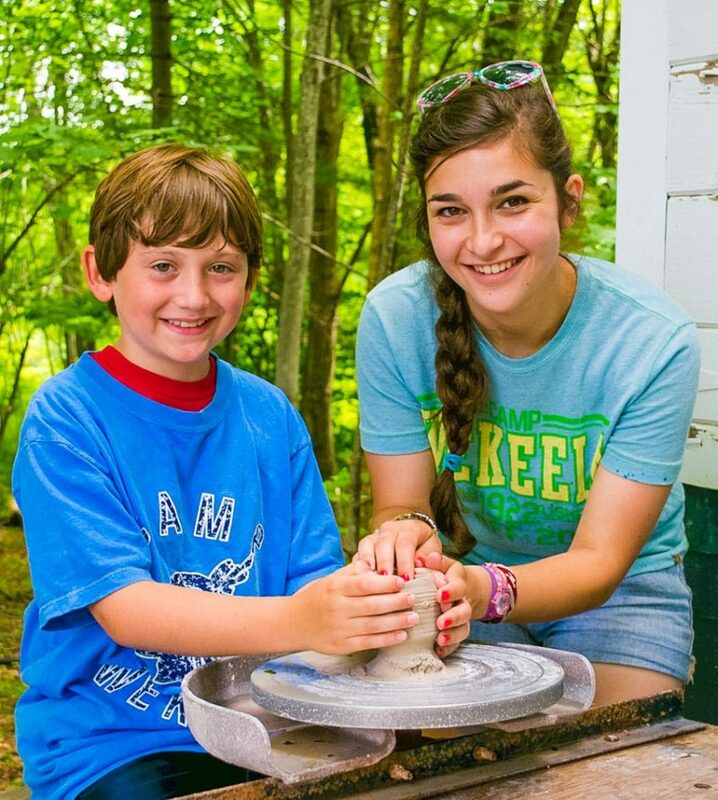 Is Camp Right for You? You should be prepared for: isolated camps where your social life may be limited on evenings off, rules and regulations including curfew and restrictions on alcohol consumption and mobile phone/internet usage, difficult children, bugs, mosquitoes and possibly rustic conditions, doing a job other than the one you were assigned to or being asked to assist in another area. It’s a tough job but if you’re the right sort of person, it could be one of the most challenging, skill-enhancing, fun and incredibly rewarding experiences you’ll ever have. Like children and have experience with them (see below), ideally in a leadership role, e.g., teacher, youth leader, through team sports, scouts or guides or play schemes. Are aged 18 by June 1st. Are available for at least eight to ten weeks from May/mid-June though August. Most camp contracts start before 21st June and some start before 1st June so it is important you are aware of your commitments or school schedules before applying. Know of no reason why you cannot provide a guarantor or would not be granted a visa by the US Embassy. You should speak to IENA before applying if you have ever been arrested or ever received a criminal caution or conviction as this could have implications for your US visa application. To work as support staff, you must be a full time student studying in a degree program in a University or College on your summer break. 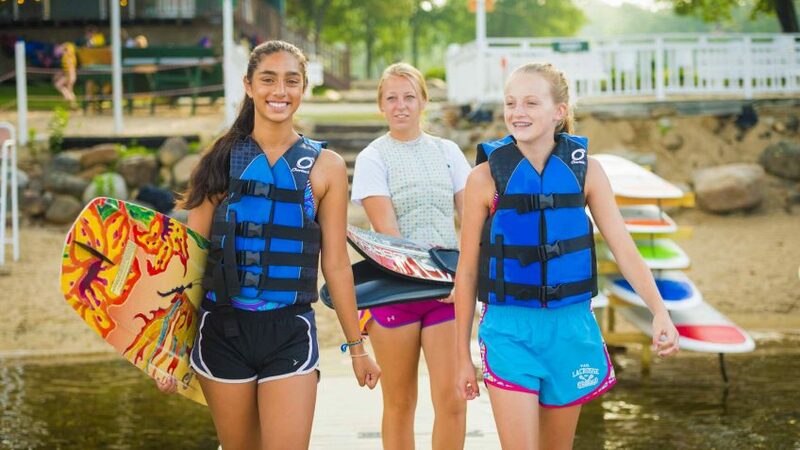 It is important that you have some previous experience of working or interacting with children, other than your own family experience or babysitting, to be considered as a camp counselor. The level of experience needed for camp varies and could be anything from helping out at a club, to teaching your own sports lessons, all depending on the individual needs of the camp. You may be able to gain more experience and thereby improve your chances, simply by asking in your local community, at schools and weekend clubs if they need any help. Local organizations are often very happy for volunteers to get involved and be a part of their team. You can also improve your chances of placement by working to get a qualification in a sport or other activity at which you are already proficient.